Workflow automation has taken many professional industries by storm, helping many workplaces reduce the number of tasks they have to perform, along with a substantial amount of workload. 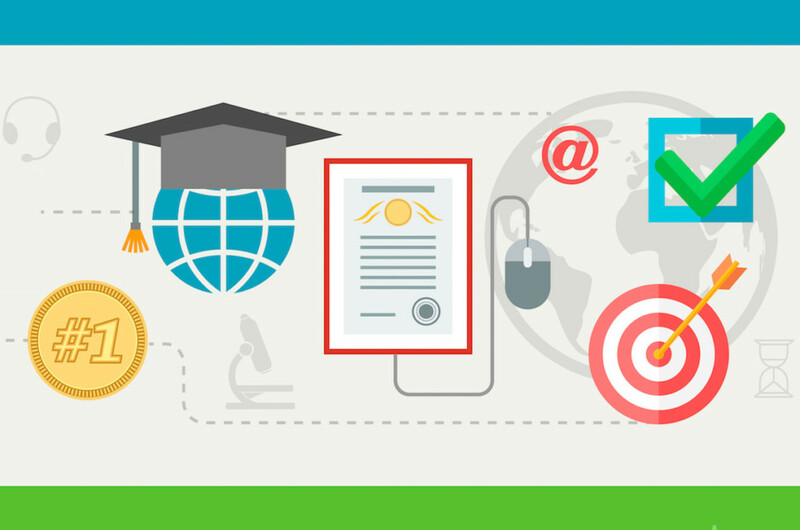 Workflow automation has been shown to reduce many time-consuming administrative tasks like creating an automated admissions process, permission forms, finding and recording teacher substitions and even progress reports. With a 25% increase in the number of private schools over the last 25 years, competition for enrollment is increasing, and administrators and teachers must become smarter about how resources are being used. Automating even a simple paper process can save thousands of hours each month, significantly reducing payroll expenses as well as associated costs related to paper waste. This includes paper-heavy processes like creating class schedules, keeping student attendance, managing the admissions process, as well as sending invoices. Yet many administrators or teachers are hesitant to start automating those processes, especially since many automated solutions might seem like added expenses. 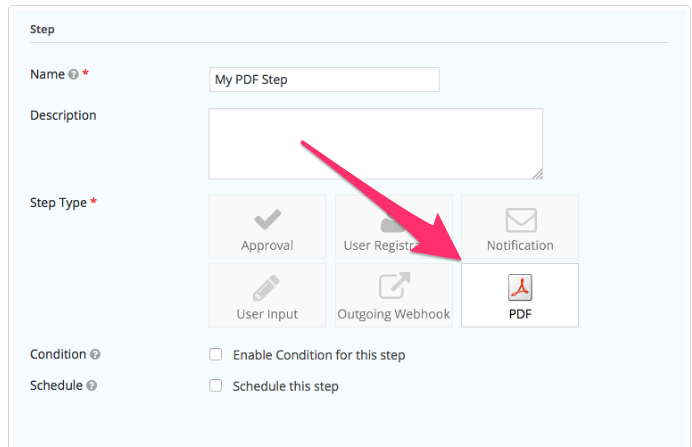 Hubbli Workflows, for instance, allows you to turn any form into a PDF automatically using the PDF Generator. Other types of requests, like vacation requests, incident reports, and field trip permissions, can also be automated quickly and easily, without using a single piece of paper. Other common time wasters for many administrators include things like interruptions from other staff, whether from the in person visits, or via emailed notes. As on school director recently tole me, “Interruptions may not seem like a huge deal as it only takes a few seconds or a minute, but seconds [and] minutes add up over time. When you have 100 plates in the air, trying to keep everything organized, and parents happy, every second counts. 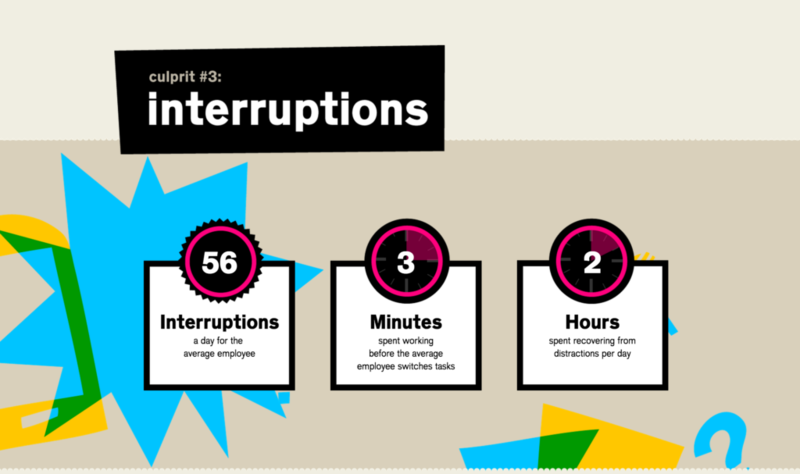 While not every single interruption can be eliminated with automation (emergencies will still happen), certain types of notifications can be automated to save time and reduce the burden on staff. You can also trigger notifications to alert users when an enrollment form has been submitted, when reports are due or any number of student specific tasks. 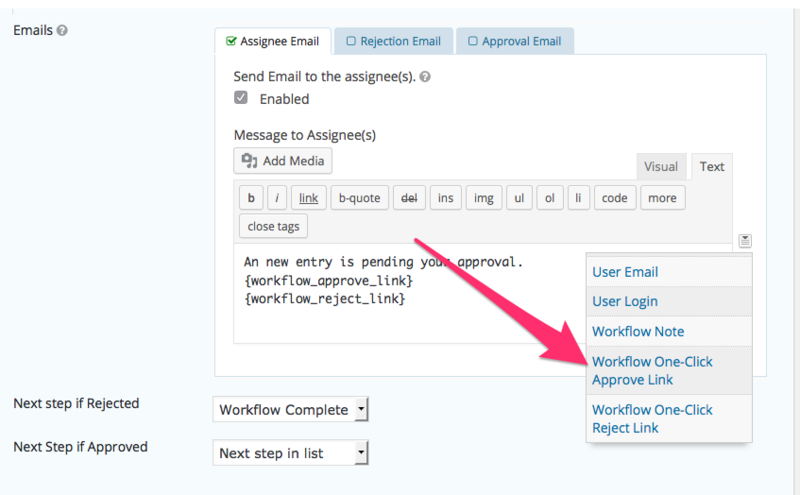 Using Hubbli Workflows, you can even include one-click approvals in emails. This means fewer interruptions for teachers so they can focus on the children instead of avoiding interruptions. Or office staff could create quick and easy approval forms for parents requesting information about their child’s progress. Keeping the parent more easily engaged with a frictionless process. Parents (and teachers) may not worry as much about accuracies in schedules, attendance records, and other forms that are automated rather than kept manually. Even more so, because it eliminates much of the tedious paperwork and tasks for which teachers are responsible, automation allows for more direct and sustained contact between students and educators. Automation is designed to make life easier for teachers, staff and parents. The fewer interruptions, the more time that teachers and staff have to engage with students and parents, which is, after all, the whole point of education anyway.